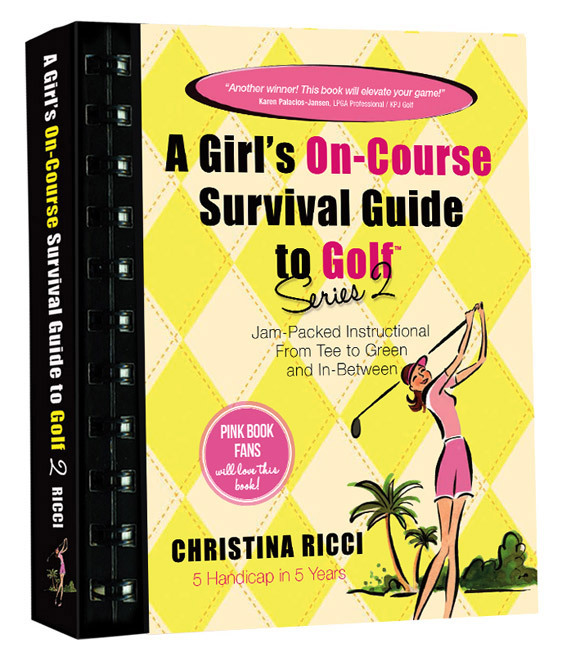 Golf Survival Guide – Home of the top-selling golf book, A Girl’s On-Course Survival Guide to Golf. Get Christina Ricci's Tip of the Week delivered to your inbox! Thanks again, Christina!!! Your tips are always wonderful and so helpful. I sometimes have a problem putting it all together and all those parts broken down will really help me improve my golf. Extensive Rules & Etiquette Section. Plus, when all else fails, laugh, in the Jokes section! A brand new series featuring real women. Get inspired by these amazing women with coordinating video inside the More Pars Platform and iPad Editions! Perfect for all playing abilities! 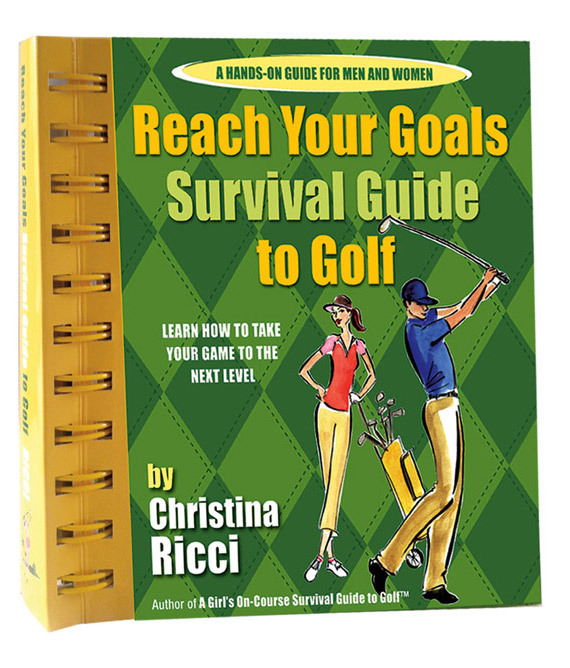 Play a few holes with Christina to help you better navigate your way around the course. Plus, we dive deep into the mental side of the game with self-evaluations! Three amazing Guest Guy Pros share their pro-wisdom, making the Green book super-guy-friendly! This story is about a girl (that’s me!) and her passion for the game (that’s golf!). I started my love affair with golf in the year 2000 and I never looked back. 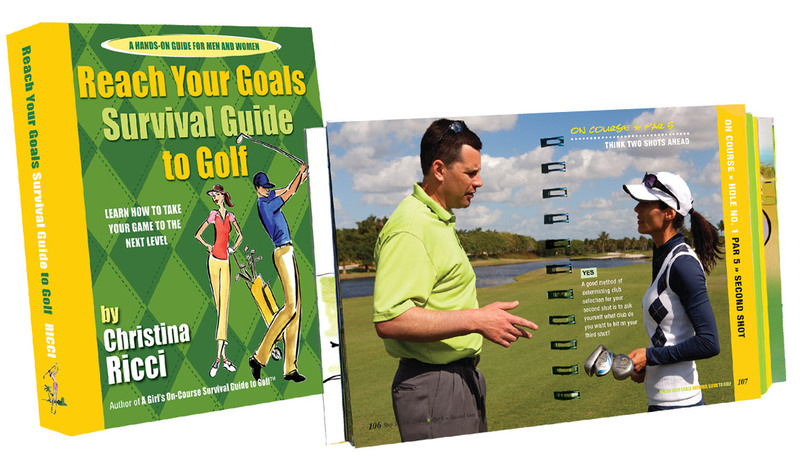 Four books later, a couple big credentials (LPGA Class A & Titleist Performance Institute Golf Level 3 Performance Coach), I journey on with crazy passion to help players of all ages and skill levels get more pars. 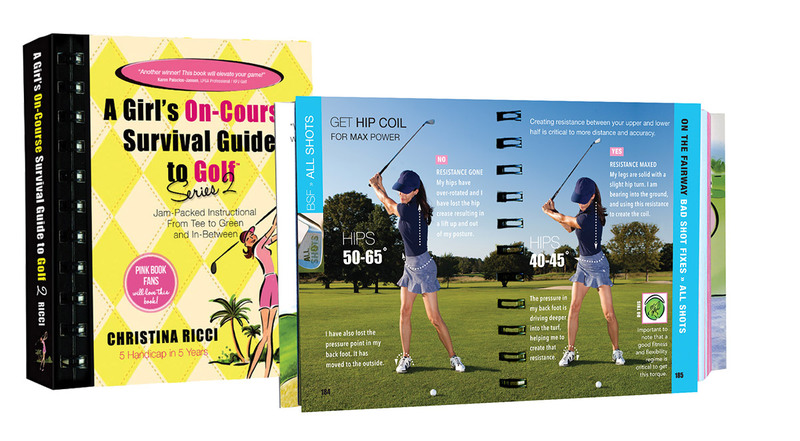 Through my best selling instructional books, DVDs, NEW More Pars Pocket Series, private lessons, clinics, national golf schools, and my popular golf video tips delivered on multiple platforms…more pars await! 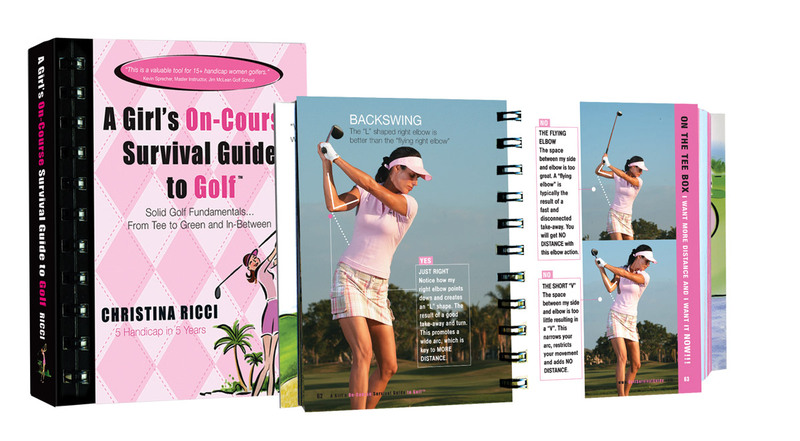 My golf tips are featured on my YouTube Channel, national publications, online women’s portals such as Golfforher.com and LPGA Women’s Network. Plus, I have been featured onThe Golf Channel! 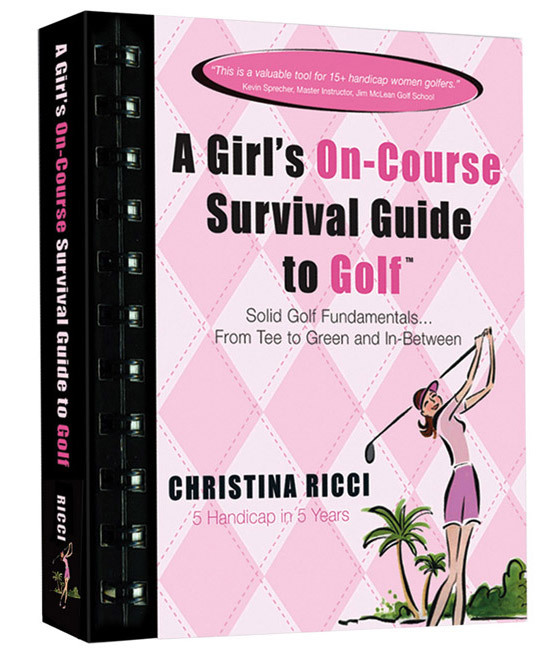 Search on the Golf Channel site: “Christina Ricci” for my latest tips!